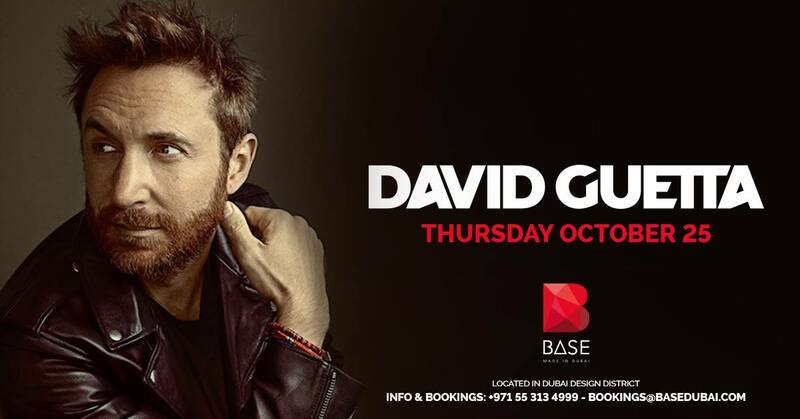 David Guetta will perform for the first time at BASE on Thursday, 25th of October. The legendary producer who has worked with stars including Nicki Minaj, Sia, Justin Bieber and Usher producing nine albums and selling more than 30 million records worldwide across his 15-year career will be with the guests of the club all night. 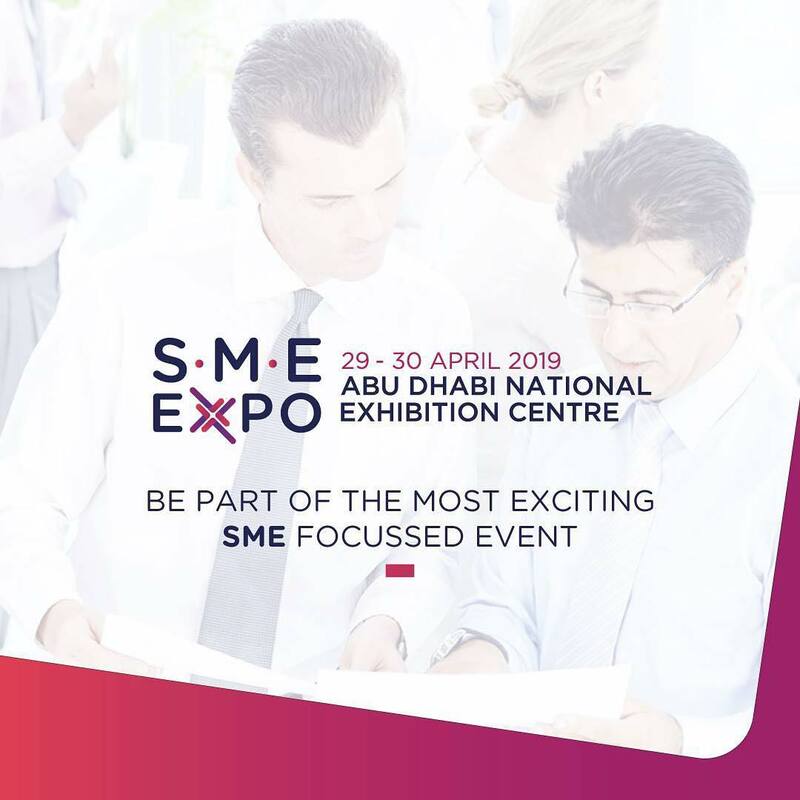 Entry is free for ladies, AED 300 for guys.